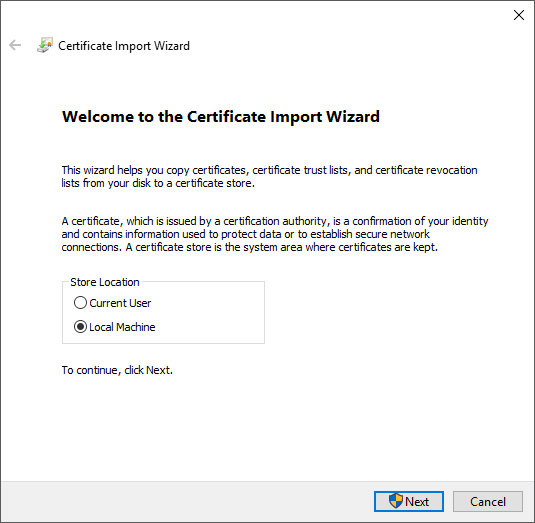 This is a tutorial on how to connect to NordVPN servers on Windows 8 using the IKEv2 protocol. 4. 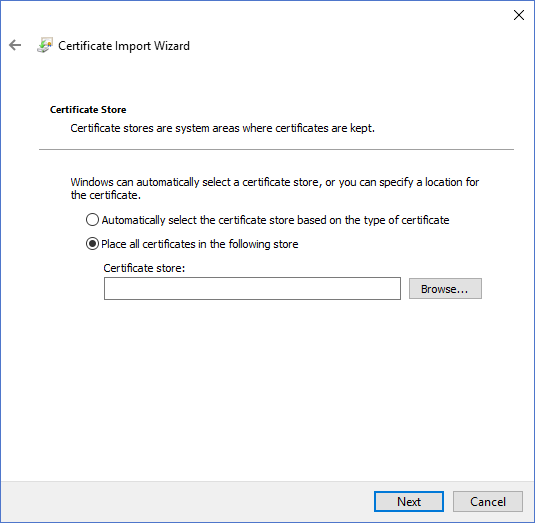 Select “Local Machine”, and click Next. 6. 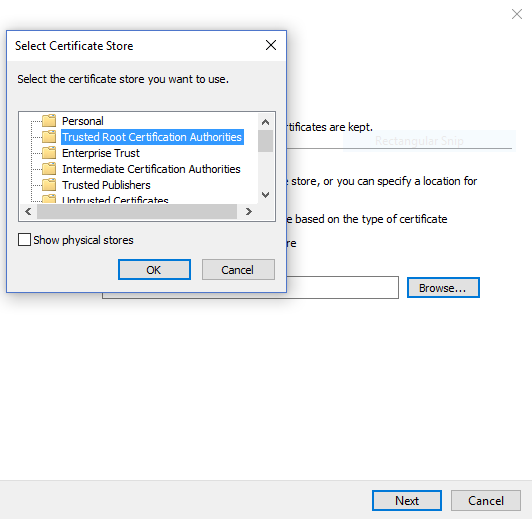 Select “Trusted Root Certification Authorities”, and click OK, and click “Next”. 8. 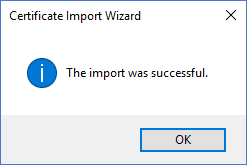 Click “OK” on both windows. 9. Go into the Control Panel. 10. 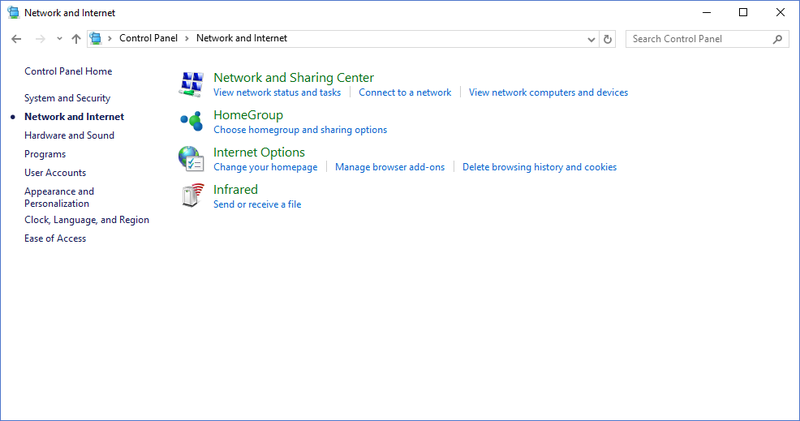 Open Network and Internet. 11. Click on Network and Sharing Center. 12. 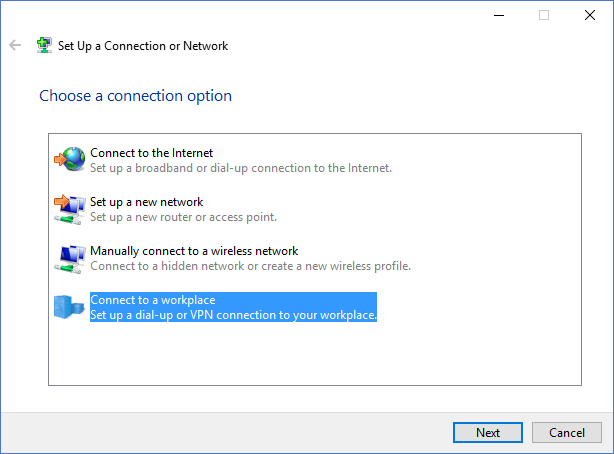 Click Set up a new connection or network. 13. Click Connect to a workplace and push Next. 14. 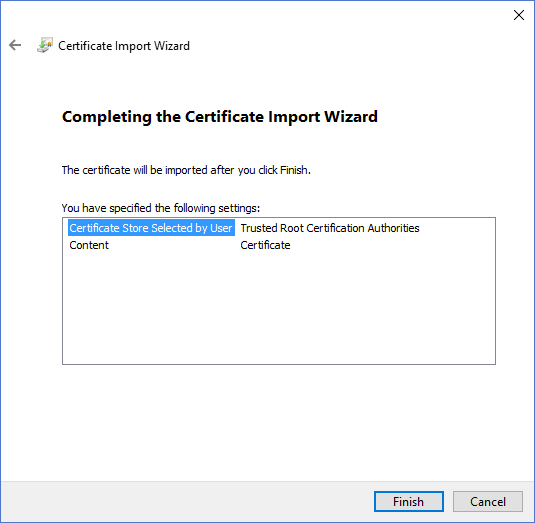 If you are asked “Do you want to use a connection that you already have?”, select “No, create a new connection” and then push Next. 15. 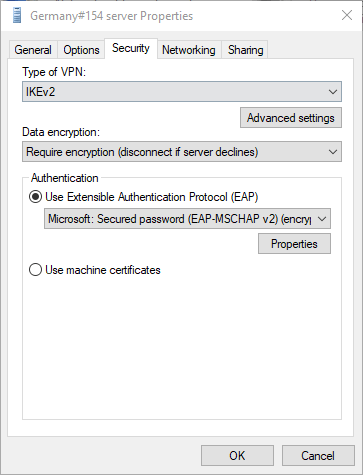 Click Use my Internet connection (VPN). 16. 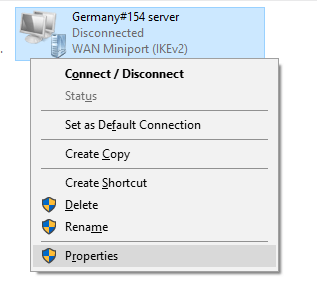 Enter de154.nordvpn.com (Or any of our servers you wish to use – you can find all of our servers here: https://nordvpn.com/servers/) into Internet Address and Germany#154 server(Or any other name you wish) into Destination name and push Create. 17. 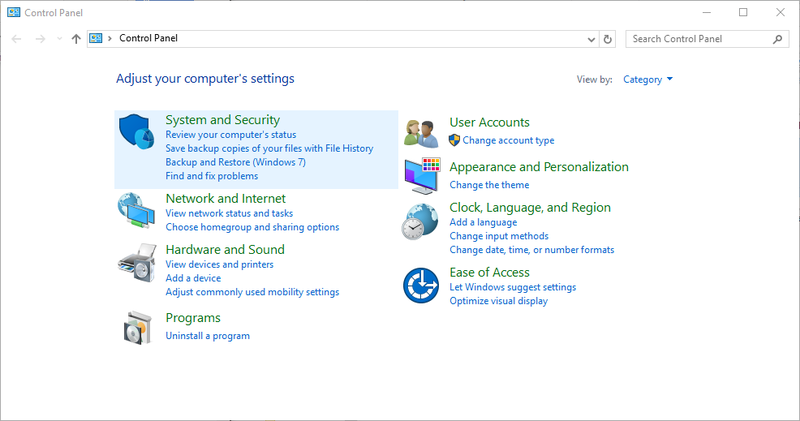 Open Network and sharing center again and click Change adapter settings. 18. 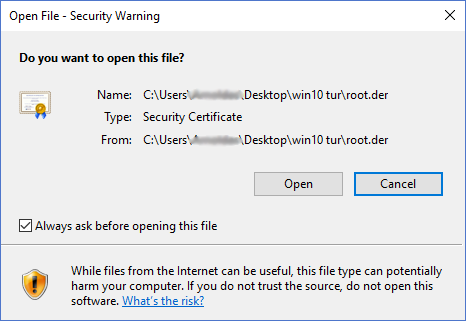 Open the properties dialog of Germany#154 adapter and show Security tab. 21. 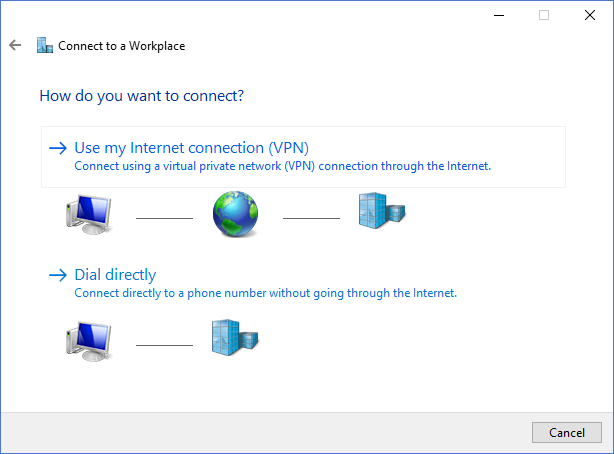 Move the cursor to the right corner of your screen and click the Network icon. 22. 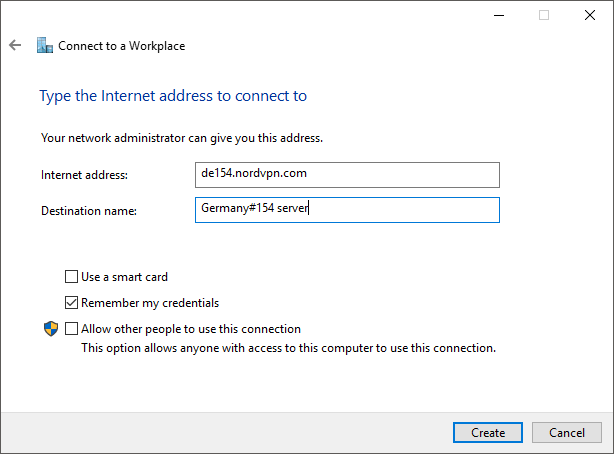 Select Germany#154 sever and click Connect. 23. 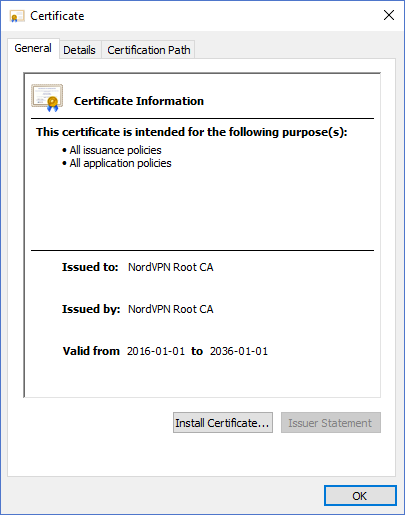 In the Sign in dialog, enter your NordVPN credentials.